Our Youth Housing Guide was created to enhance the current measures taken in Vancouver’s upcoming citywide plan in 2019. Research was done to determine current housing strategies effectiveness in the long term stay of youth in the city. Vulnerable populations such as the elderly, low income families, homeless and First Nations Peoples were taken priority yet youth, and by extension, students were not. Students should be considered one of these vulnerable populations due to financial constraints (cost of living, available time, and restricted participation in the labor force due to student loans). The provincial government has granted universities $450 Million in loans so more student housing can be built. However, a 30% increase in the cost of construction within 1 year’s time has caused significant delays for completion. Housing provided by universities may not be enough by the rate of increasing number of students registering to get into post secondary schools. Since we are students and did not have the means to solve the housing crisis, we thought that students should get to envision housing to meet their needs. 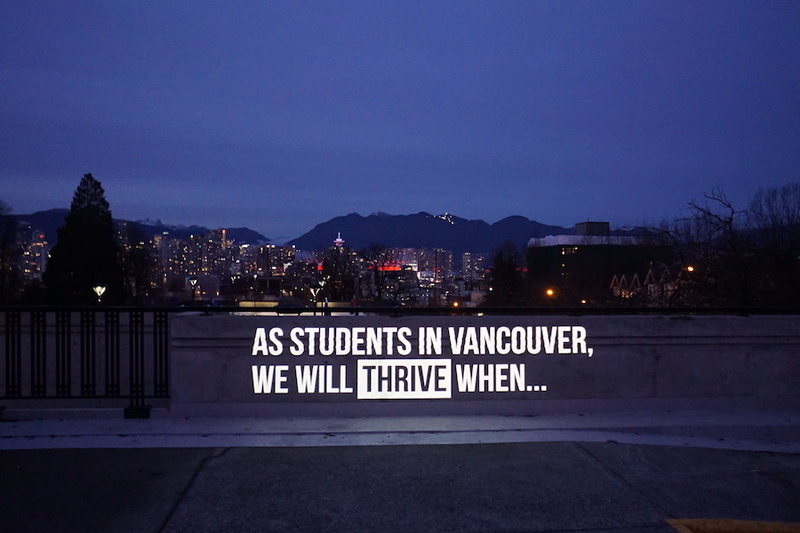 Under criteria such as mental health, recreation, and social connection in some of Vancouver’s neighborhoods and stage of student life in academia. 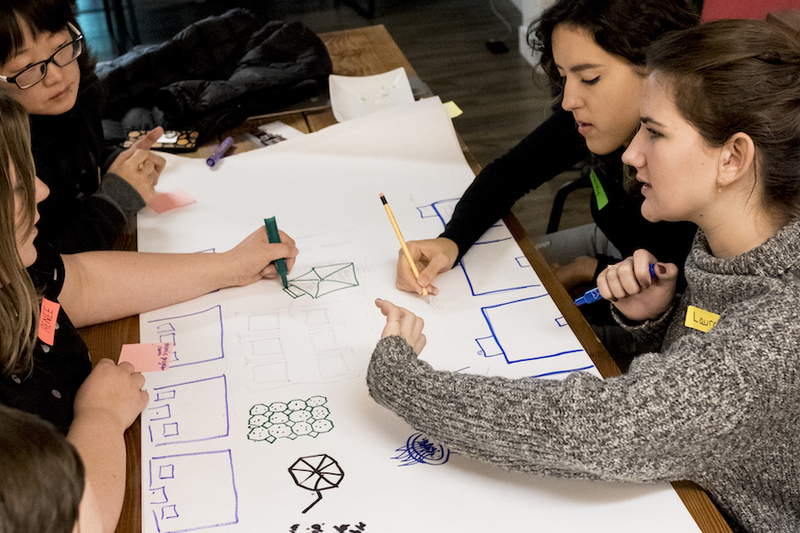 The Youth Housing Guide introduced the concept of youth-zoned housing, a mixed-use development or re-purposed spaces that weave flexible accommodations, the melding of students and community space, and place making that generates connections to ensure transition to the skilled workforce. 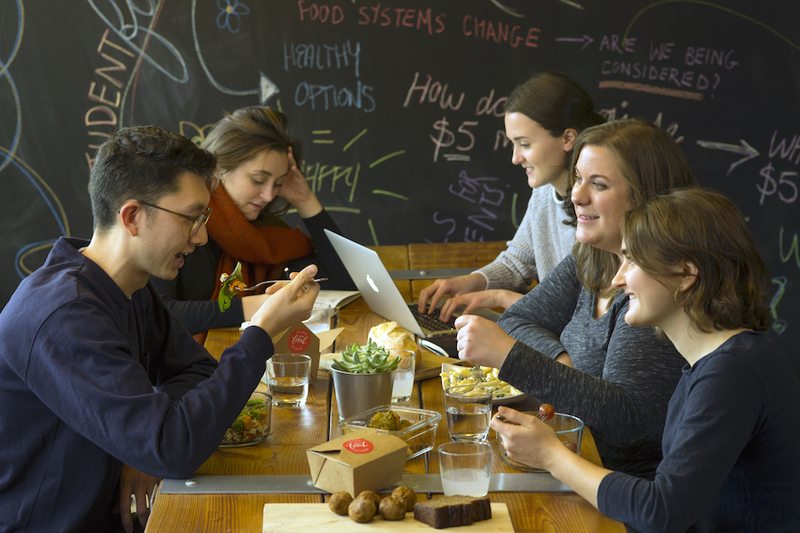 A checklist ensuring that green space, shared kitchen and living at rent 30% of the student monthly income are essential criteria, The adoption of these changes in the approach to housing will ensure that youth will stay and thrive in the city.